Give back to the University of Houston and get your Cougar Spirit Cord today! The Cougar Spirit Cord is a symbol of your pride and a way to help make scholarships available to next year’s students or show support for a program that’s made a difference in your UH experience. Make a minimum $15 (perhaps a gift in honor of your class, $20.19) to the department or program of your choice and wear the cord at Convocation and University commencement ceremonies to show your Cougar Pride! Why should I give back? Reflect on your time at UH. 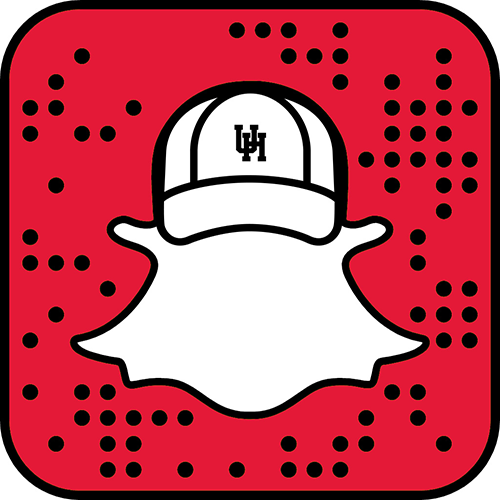 Many of the memories you hold dear were made possible by generous alumni and friends of UH. Their unwavering support passed down is what makes the cougar experience so special, such as the MD Anderson Library for late-night study sessions and the brand new Student Center for catching up with fellow classmates. Beyond improvements to campus, giving to UH also funds scholarships to deserving students, creates knowledge via new technology, and allows the University to attract and retain world-class faculty. Your participation also helps sustain the reputation of UH, and in turn, strengthens the value of your degree. The giving participation rate is a factor in our U.S. News & World Report rankings. Where can I pick up my Cougar Spirit Cord? Or if you would like us to mail your cord, please send your request to annualgiving@uh.edu with your PeopleSoft ID number and mailing address by April 1st for Spring graduates and November 1st for Fall graduates.